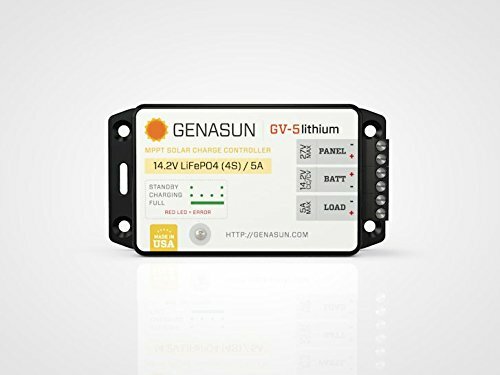 Before you can use these products with lithium-ion batteries, you have to use their MSView Software to reconfigure the charge controller. 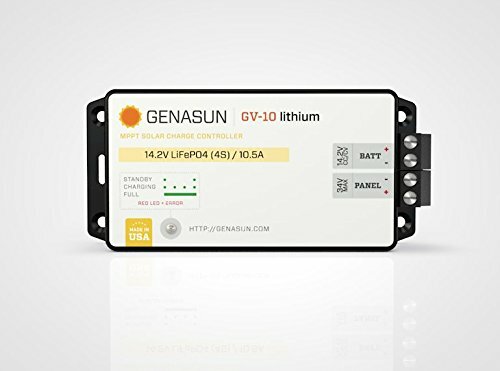 Do not use the preset functions since they are designed for lead acid batteries. 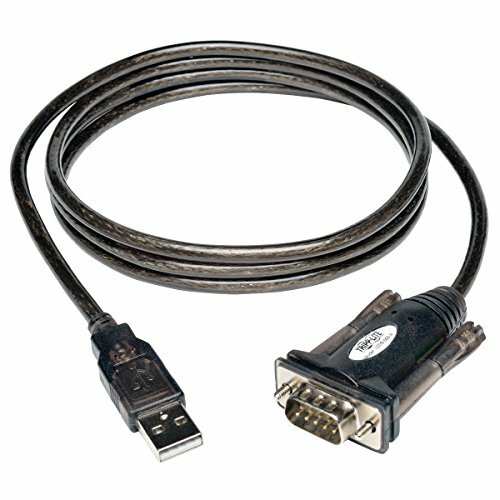 Use this USB adapter to communicate with the SunSaver MPPT & SunSaver Duo only. 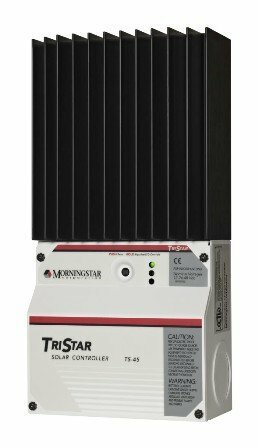 For TriStar and TriStar MPPT (30A and 45A) use the Tripp Lite USB-A to DB9, link below. 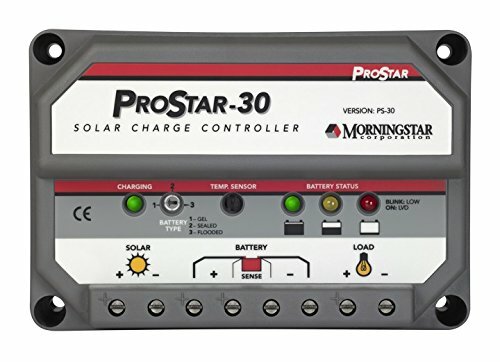 To learn more go to: Can Morningstar Solar Charge Controllers Charge Lithium Ion Batteries? 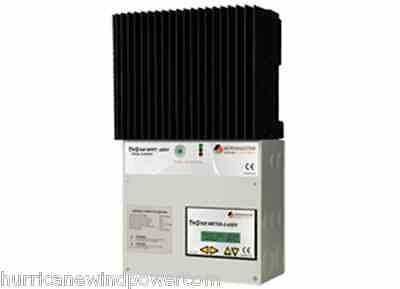 and Morningstar Best Practices By Battery Chemistry.